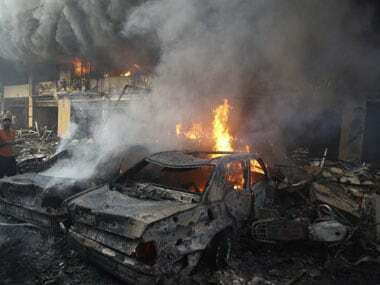 A car bomb killed four people in Hezbollah's southern Beirut stronghold on Thursday, security and medical sources said, the latest in a series of deadly attacks on Shi'ite and Sunni targets in Lebanon. Hezbollah leader Sayyed Hassan Nasrallah on Friday vowed to avenge Israel for the killing of a senior Hezbollah commander in Beirut earlier this month. The eastern city of Raqqa was swept by celebrations after residents woke up one morning in March to see the last batch of forces loyal to President Bashar al-Assad leaving. The euphoria did not last. 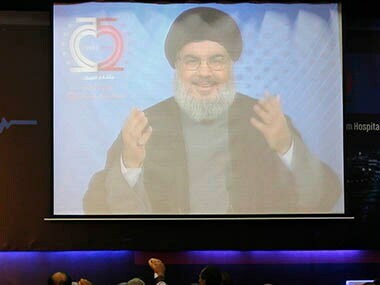 Hezbollah leader Sayyed Hassan Nasrallah said on Tuesday he recently received an envoy from Qatar, the first contact between the two sides since divisions over the crisis in Syria severed their once strong relations. 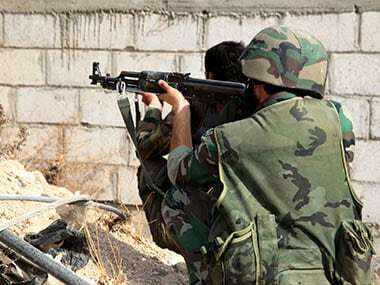 Powerful Syrian Islamic rebel brigades announced Friday their merger into a single organization, a step meant to hold off surging government forces and stop rival groups from seizing more opposition-held territory. 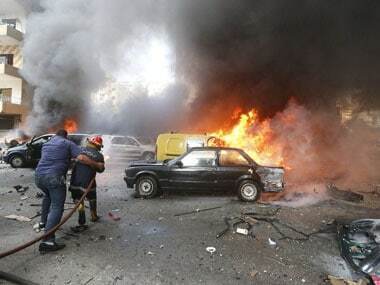 Suicide bombings kill 23 in Beirut: Why was the Iran embassy attacked? 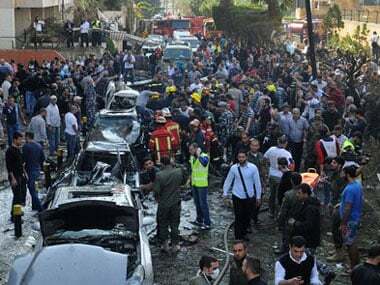 A pair of suicide bombers targeted the Iranian Embassy in Beirut on Tuesday, killing some two dozen people and leaving corpses, puddles of blood and burning cars strewn across an upscale, Shiite-dominated neighborhood of the capital. 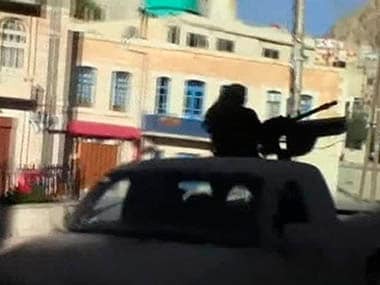 In the past six days, the town of Maaloula has already changed hands three times between President Bashar al-Assad's forces and rebel groups, some of which are linked to al Qaeda. 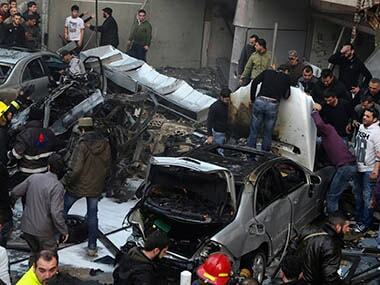 At least 17 people were killed and 135 others got injured in a car bomb attack on Thursday in Hezbollah's stronghold southern suburbs of Beirut, the Lebanese Red Cross and media reported. The UN Security Council (UNSC) Wednesday expressed concern over the escalating violence in Lebanon following influx of Syrian refugees and sovereignty challenges. 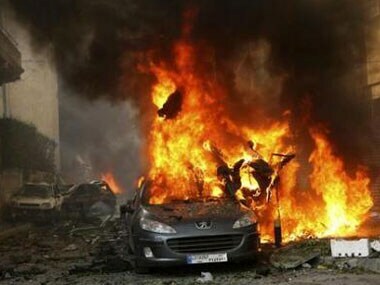 Several people were killed or wounded when a car bomb hit Beirut's southern suburbs on Tuesday, a stronghold for the Lebanese Shi'ite Hezbollah militant group that has been fighting in Syria's civil war, medics said.